The article covers an easy fix for the Cassiopesa.com browser virus problem and highlights the essential precautions to avoid this annoying adware. Web browser being a critical piece of software that an arbitrary computer is virtually useless without, the fraudulent cyber actors are currently investing tangible effort into exploiting this digital realm. For these malicious purposes to be attained, the universally applicable malware species is adware, which is often flagged by antimalware suites as PUPs, that is, potentially unwanted programs. 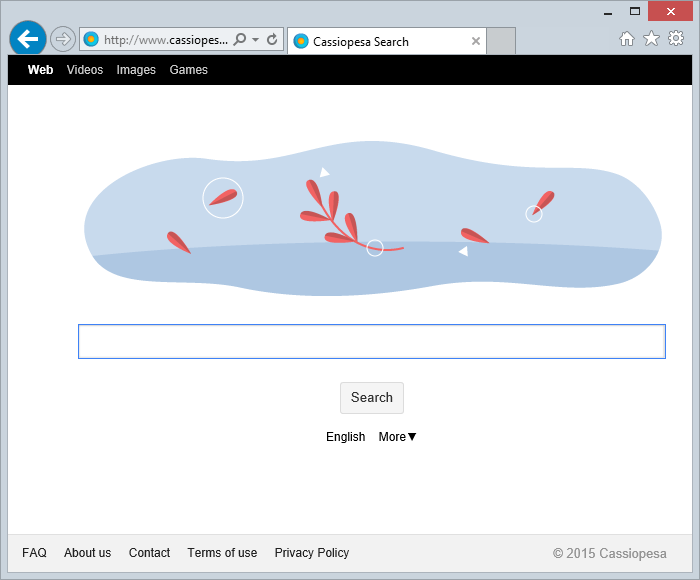 The most recent sample is called Cassiopesa, otherwise known as Cassiopesa Search or Tny_Cassiopesa. This adverse applet is mainly distributed along with the Chromium browser, and this spreading isn’t likely to be the intent of the former product’s authors. In fact, the hackers are obviously applying some reverse-engineering skills to build their bad extension into said browser and then embed the modified package in absolutely unrelated freeware installations, such as the VLC Media Player, Media Downloader app, Skype and a number of other open source tools of this sort. The main characteristic of such a propagation approach is that it can get through without the user’s awareness. The primary blow inflicted upon the infected machine is on the web browsers. 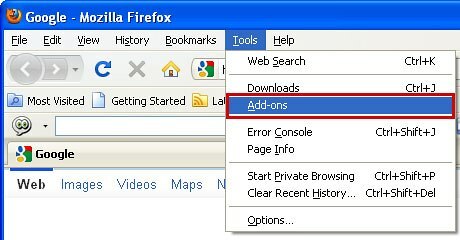 This unsafe Cassiopesa add-on features fairly broad compatibility, which is why Internet Explorer, Chrome, Firefox and possibly Opera will be affected if installed on the PC. If the trespass actually happens to take place, the programmed operational mode of this virus is to make www.cassiopesa.com your homepage, default search engine and new tab on all compatible browsers. These changes are hard to revert due to the high persistence of the infection. Simple manual modifications won’t do the trick, so the repair is going to be more complex. 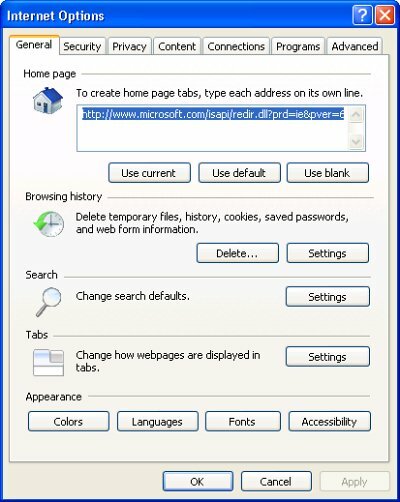 Departing from the software-level alterations, the impact of the adware can be described in the following way: when you open your favorite browser, also when you try to do a web search or simply open a new tab – the www.cassiopesa.com site will be popping up every single time instead of the pages that you had configured for the respective settings. The above-mentioned website looks like a run-of-the-mill search provider. It doesn’t appear harmful and it hasn’t been found to host malware thus far whatsoever, but it does contain advertisements, including sponsored links above the fold. This fact explains the bad guys’ motivation to intercept one’s web traffic and ensure multiple hits to their landing page from as many nodes as possible. This jeopardy can be solved via a non-standard technique that goes beyond the commonplace browser troubleshooting. 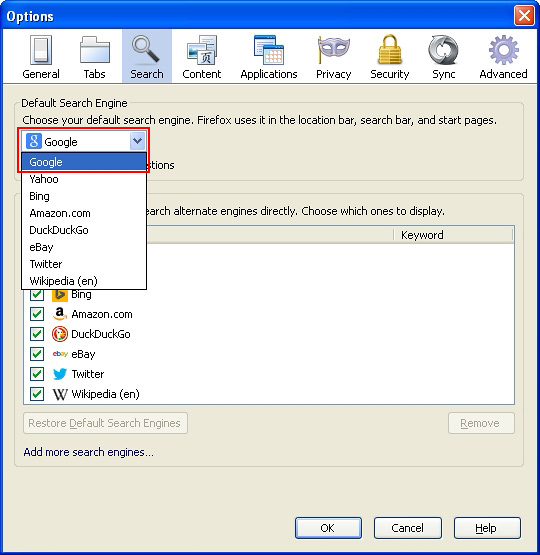 The method provided below will aid you in removing Cassiopesa and restoring the Internet settings that you prefer. Prevention-wise, be sure to avoid questionable installs online, especially if it’s free software that carries a bundle. When the software returns a list of malicious and potentially unsafe items found on the PC, select Fix Threats in order to have the Cassiopesa app uninstalled from your machine. An additional virtue of this process is the elimination of other threats that may be active in the background. Given the likely persistence of this adware sample, it’s recommended to repeatedly check for its components after the cleanup procedure has been performed. Rescan your system with trusted security suite to make sure Cassiopesa Search extermination has been successful. As Cassiopesa has taken over my computer How can I download anything to get rid of it? Linda, you’ve got a few options. 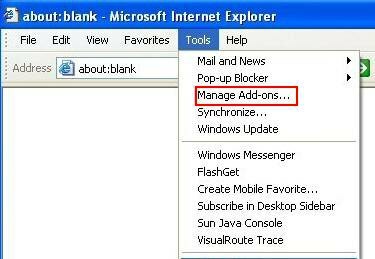 Workaround 1: open Task Manager (Ctrl-Alt-Del) and kill the malicious process (most likely cassiopesa.exe), this will stop the virus from executing throughout the current PC session. Workaround 2: use F8 key during system startup to boot into Safe Mode with Networking, then proceed with the adware removal. Hopefully this helped.